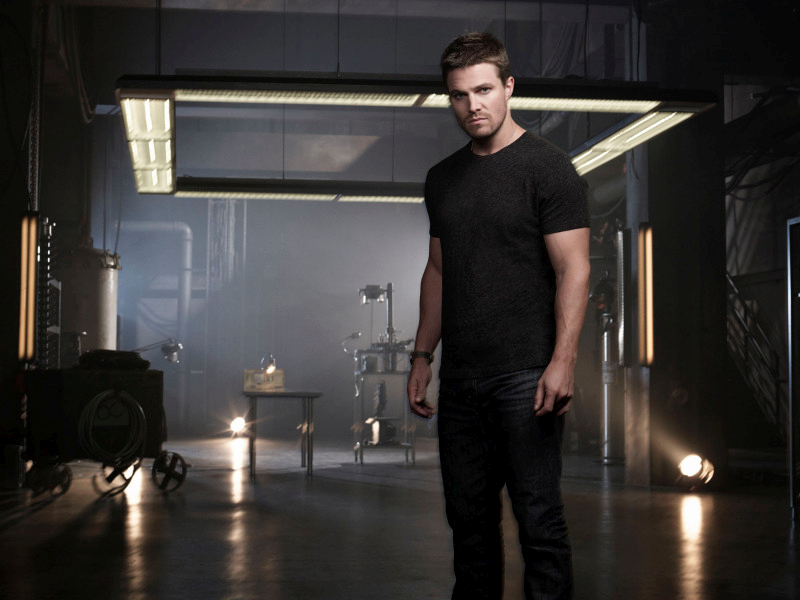 Arrow Season 2 Cast Images Are Here! After being teased with the notion that new Arrow cast photos were taken a few weeks ago, those photos have made their way online — just in time for Season 2 to begin on October 9! You can find Stephen Amell and all of your Arrow favorites within. Enjoy, and if you like the gallery, please be sure to send your friends to GreenArrowTV to check the images out!